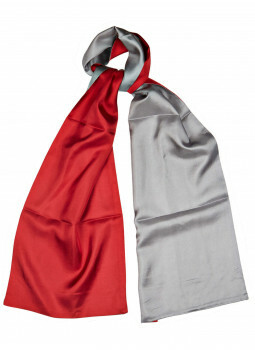 Scarf two-tone pure silk Play with two sides of different colors of this scarf pure silk. 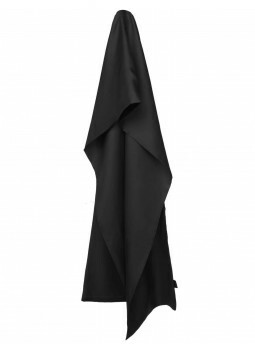 This accessory will complete a way chic your outfit. 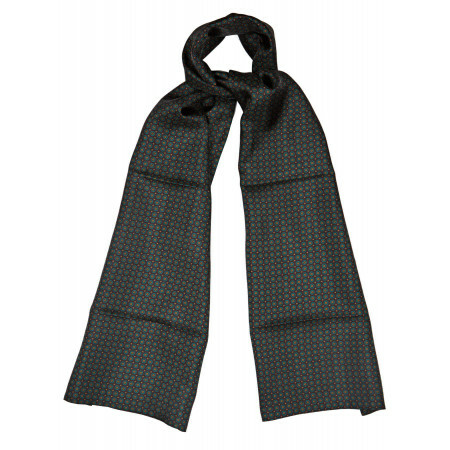 Scarf pure silk knit This elegant scarf will finalize in any elegance your outfit. 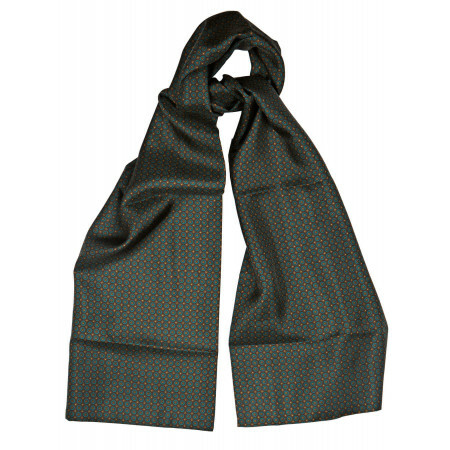 Scarf in pure silk This silk scarf has small circular patterns bicolor. 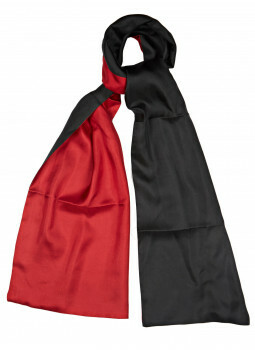 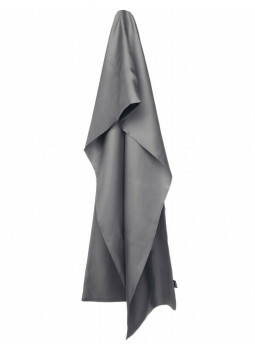 Classic, this silk scarf is an essential accessory to cover elegantly throat. 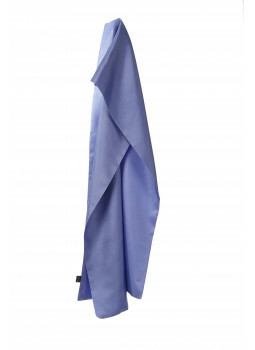 The pure silk of this scarf will be soft and warm. 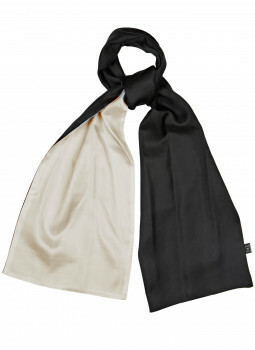 The silk scarf is perfect to complete your outfit with elegance, while keeping your neck and your neck warm. Its shiny appearance and a satin finish will attract all eyes and make your face to highlight. 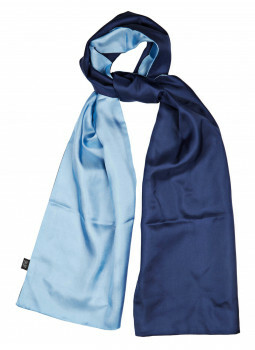 Bruce Field offers in her collection of scarves pure silk a very wide assortment of patterns and colors that sure to help you find the scarf ideal. 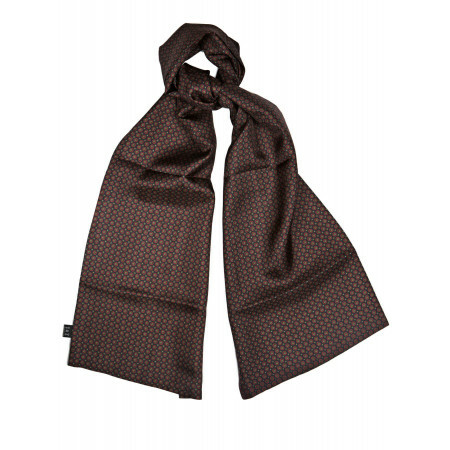 Choose from our silk scarves united, reversible, patterned polka dots or paisley, fringe or finish right, the silk scarf that accessoirisera your outfit in the increasing or in the accompanying discretely according to your preferences.